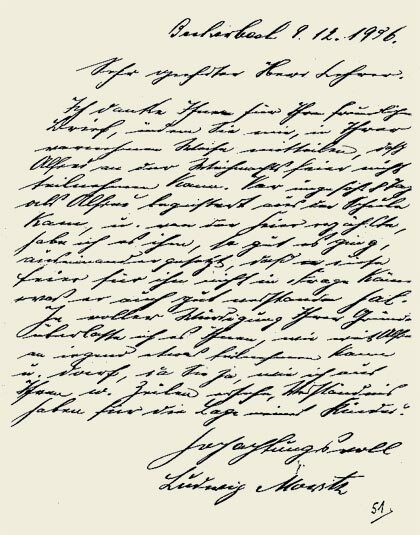 Thank you for your friendly letter in which you advise me, in this genteel way of yours, that Alfred cannot participate in the Christmas Festivities. When Alfred came home from school a week ago, all excited and full of news about the coming festivities, I explained to him, as best I could, that this party was not for him and he understood this perfectly. In complete appreciation of the reasons behind your actions, I leave it to you to take the decisions as to those activities in which Alfred can and may participate, inasmuch as I can sense from your message that you have concern for the feelings of my child.